Architect, Interior Designer and Professor Simone Micheli considers his work a contemporary style; pushing the limits to sustainability, compatibility and sensory values. 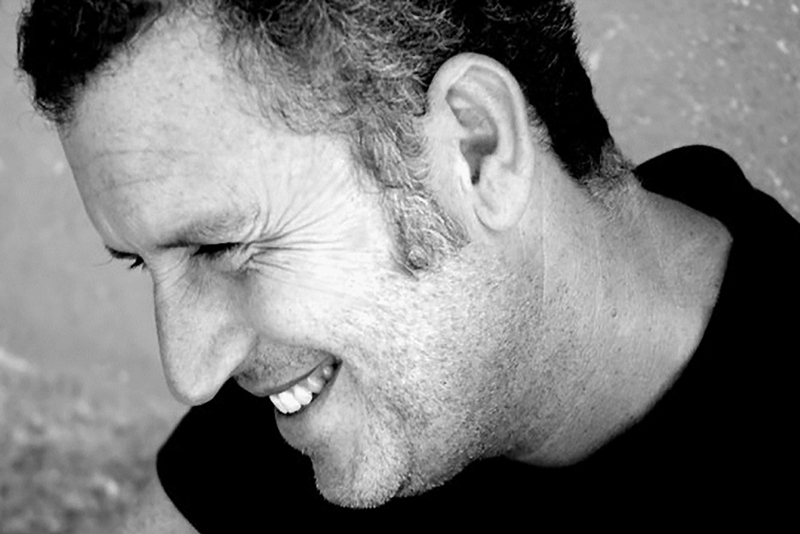 Micheli, received ‘Interior Designer of the Year’ at the International Design Awards in 2009 for the Lounge series he designed exclusively for Porcelanosa company, Noken. The Italian designer worked with Noken to create the Lounge collection including several vanities, standing sinks and assortment of faucets representing a contemporary style with a singular shape that strays away from lavishness and concentrates on an organic unobtrusive form. Now, five years after creating the Lounge series, Micheli sat down with Noken on their 15th anniversary to reflect on one of Porcelanosa’s most popular and favorable collection.